Greece national team coach Michael Skibbe is disappointed with FIFA deciding to ban Kostas Manolas from the World Cup qualification game against Croatia. The Roma defender has been suspended on grounds that he has been intentionally seeking a yellow card in order to avoid suspension in a crucial match. However, Skibbe has decided to disagree with this decision and the claims that the one match suspension for the defender is not for an illegitimate reason. 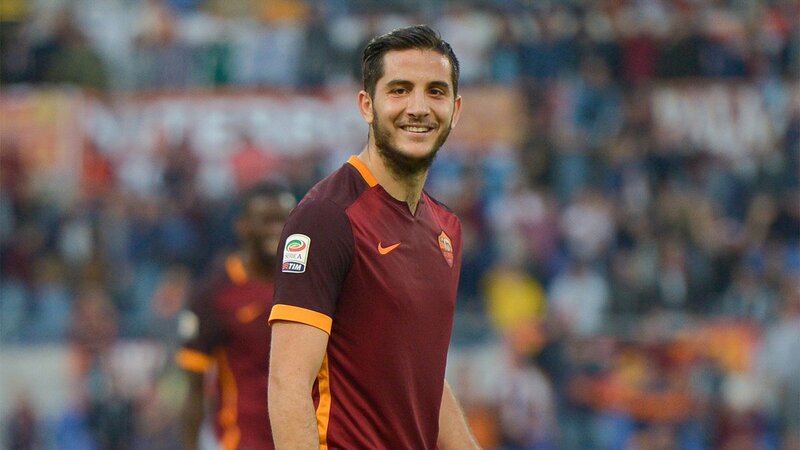 Kostas Manolas picked up a yellow card for time wasting in the recent 2-1 victory over Cyprus. However, the aspect of time wasting is a common situation when the team has a slender advantage like in the case of Greece. Yet, FIFA decided to punish the defender even though he had already sat out of the final group match against Gibraltar. This was a meaningless game with Greece managing a comfortable 4-0 victory as expected. However, FIFA felt that Kostas Manolas was deliberately looking to avoid this game in the hope of being ready for the game against Croatia, which has far more greater implications with regard to qualification to the World Cup 2018. Skibbe says that it was natural for the player to attempt to waste some time in order to seal the game against Cyprus. He felt that there was no need for an extra suspension. 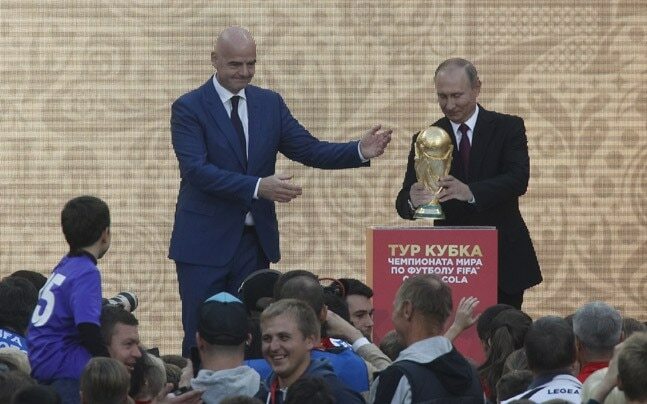 As each edition of the FIFA World Cup rolls by and each host country goes through the necessary preparations, it seems like the budget that is needed in order to successfully run this kind of event goes higher as more cash is needed. More and better stadiums have to be built to contain the growing list of fans and supporters, newer technology on the actual pitch is being implemented as well as off the pitch. During the 2014 FIFA World Cup, it’s estimated that the total cost of expenses from the host country, Brazil was in the region of 14$ billion which was more than double of the 2010 edition which had a total cost of around 6$ billion. Belgium striker Romelu Lukaku has revealed that he got his own back on the Greece fans through his goal celebration in Sunday's World Cup qualifier. The 24-year-old struck the winning goal in the 2-1 triumph over Greeks as Roberto Martinez's side became the first nation from Europe to guarantee their place in next summer's finals in Russia. It’s no longer news that the Euro 2016 was an epic tale of anguish, failure and disappointment for the big names in Europe as an obscure team, which found it difficult acing their games both at the group stages and the knockout phase came out of obscurity against all prevailing odds to lift the most prestigious trophy in all of Europe to the amazement of all eyes. Portugal were the winners of Euro 2016 – as unsuspecting as it may seem they got the job done, which speaks more of their resilience and fighting spirit even when not given a chance to succeed, as their skipper and star forward Cristiano Ronaldo was stretchered out midway into the first half. WHERE ARE THE EURO 2004 TEAM MEMBERS? Stories of underdogs in football surpassing expectations used to be rare but these days are there still underdogs? The Euro 2004 team that represented Greece shocked the world and wrote their names in gold in the annals of history with the surprise title win. Where are the rest of the squad today? As at the last time goalkeeper AntoniosNikopolidis was regarded as the best keeper to feature for the national side. He was very impressive at the tournament in Portugal and made the All-Star list at the end of the event. He became the skipper of the team before he moved to football management after retirement. Read more about WHERE ARE THE EURO 2004 TEAM MEMBERS? Olympiakos has now got themselves into a great position to make it to the European Cup playoffs after getting better of Partizan Belgrade yesterday with the score-line of 3 goals to 1. The Olympiakos supporters are also known to be the supporters of Red Star Belgrade which is the arch rival of Partizan Belgrade in the Serbian league. 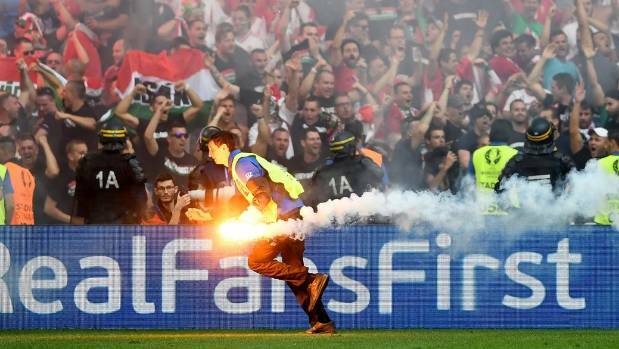 So it’s needless to say that there is no love lost between Partizan and Olympiakos supporters and that’s why the authorities were concerned about the security inside the stadium during the match. Paniliakos Pyrgos, also but known asPanileiakos, was established in 1958 from the union of four clubs - (Ethnikos, Iraklis, AEK and Apollon) from the city of Pyrgos. They were formerly the first team of PredragDordevic, a Serbia and Montenegro international before he relocated to Olympiacos. Fans of erstwhile popular football club Paniliakos FC burned a football pitch at the end of the fight with opposing side and long standing rivalKalamata FC. The game ended 3-2 but after the keenly competed game, tempers flared. The opposing fans had tried to watch their tempers all through the game but as it ended Kalamata fans approached the Pyrgiansbut the Police were on ground to keep things cool. The law enforcement officers were all around the surrounding streets and at the Messiniakos Stadium. In Greece, Olympiakos are set to lift their 44th league title. They are the most successful side in Greek football but there is a small issue this time. During the Greek Cup last four, they clashed with AEK Athens in the first leg. They lost they game but their fans caused trouble which might eventually come back to hurt them. John Terry has recently confirmed his decision to make his way out of Chelsea after having spent 22 years in Stamford Bridge helping the English club in lifting many pieces of silverware along the way. At the age of 36, John Terry just can’t perform in the same way as he used to do a few years ago and the arrival of Antonio Conte as the new head coach of Chelsea has also hampered the influence of the English defender as he has made less than 10 appearances in this current season.